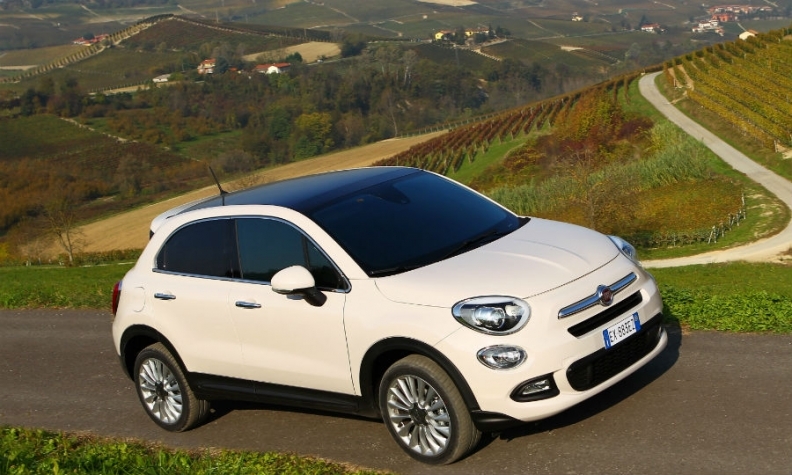 Fiat 500X's diesel version is at the center of a Germany-Italy dispute over high emissions. ROME -- Fiat Chrysler diesel engines have been tested and they comply with emissions regulations, Italy's Transport Minister Graziano Delrio said, after German media reported that irregularities had been found. Germany began testing vehicles of several carmakers in the wake of the diesel-emissions scandal that has engulfed Volkswagen Group since last September. "There were no illegal devices found on diesel models by other carmakers except for those Volkswagen models already identified," Delrio said in Luxembourg on Tuesday. His comments were confirmed by a spokesman in Rome. Fiat cars showed full compliance with emissions procedures during tests "done while driving, and we excluded any misleading procedures," he said. Germany asked Italian authorities to test Fiat vehicles after German media reports said the Fiat 500X used a device to switch off exhaust treatment systems, raising emissions to excessive levels. German Transport Minister Alexander Dobrindt criticized Fiat Chrysler for declining to attend a meeting to discuss the claims.